Caps include animal molds for added fun! 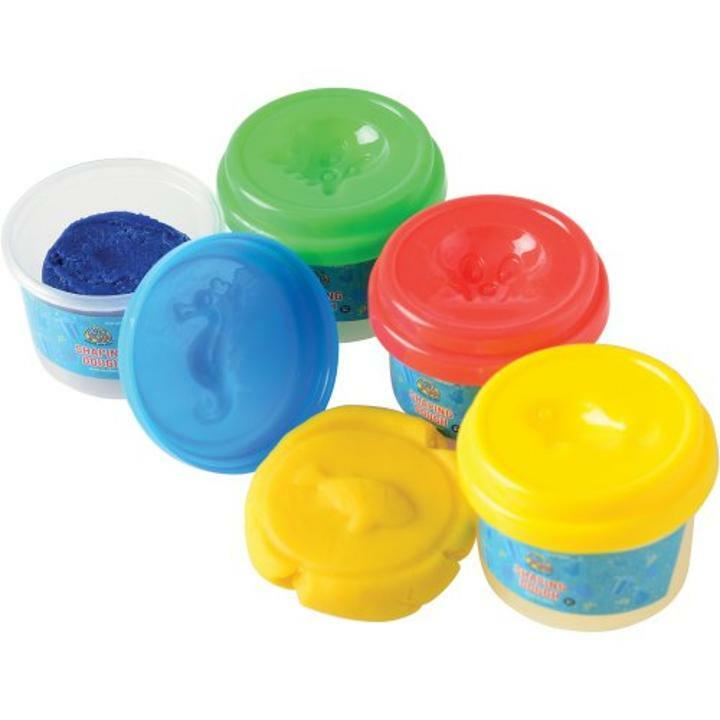 Help your child explore their creativity with this 4 piece set of shaping dough. A great modeling compound for art projects, it has a soft & smooth consistency young artists love and its perfectly sized for goody bags! L: 3.0 in. W: 4.0 in. H: 3.25 in.